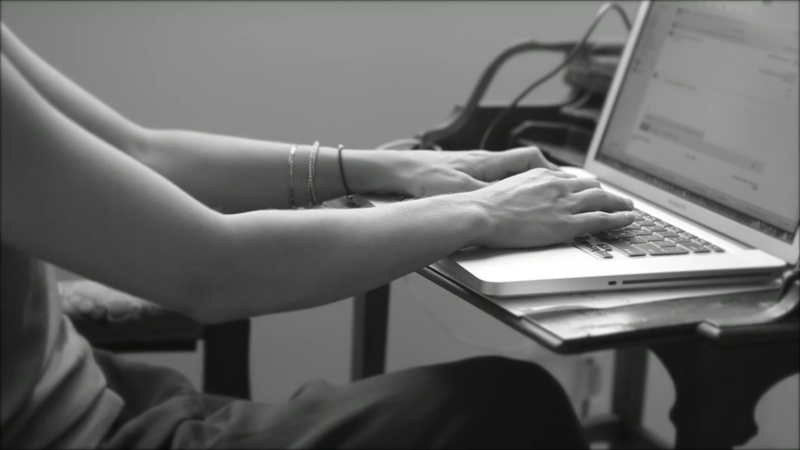 It shouldn't take hours to set up your webinar, Q&A or workshop. Crowdcast lets anyone get started in just seconds with no more clunky downloads. Everything—including registration, the event, and automatic recording—is accessible through one URL. Send emails to your audience within the app, accept payments on the registration page, and focus fully on delivering a great event with our intuitive, beautiful interface. Standing out begins with building trust. Connect with your audience over no-delay HD streaming for seamless interaction. Engage them with Q&A, polls and chat. Learn their questions, invite them on screen, and get more mileage out of each event with automatic replays you can embed with one click or share with timestamped key moments so you can keep the conversation going. All the business tools you need in one place. 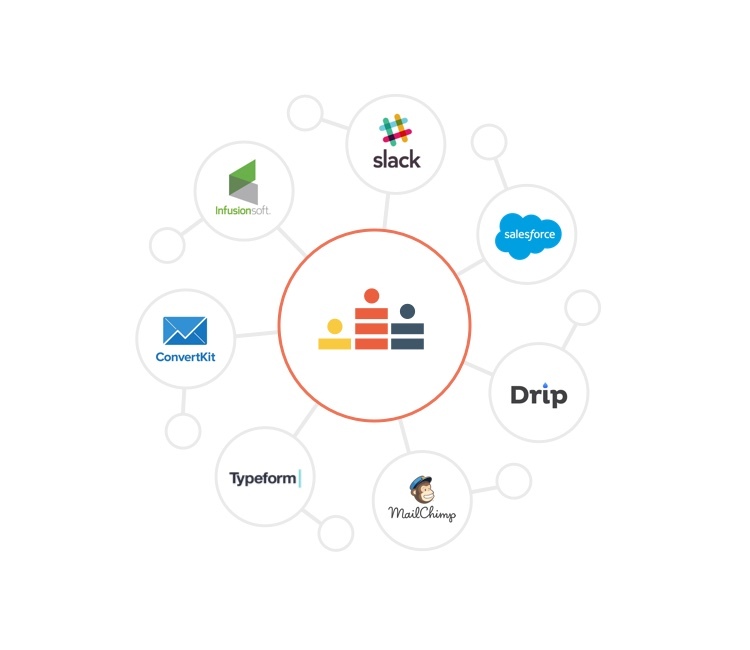 With Zapier you can connect to the apps you already use, including over 500+ tools like MailChimp, InfusionSoft, Aweber, and Salesforce. Push data from your events, connect to your email list, automate your workflow. And our advanced built-in analytics gives you powerful insights you can export as CSV. Track, learn, improve to drive leads and sales. DownloadCreated with Sketch.analyticsCreated with Sketch.big_tweetersCreated with Sketch.chat_egagementCreated with Sketch.chat_interactiveCreated with Sketch.csvCreated with Sketch.duplicate_eventsCreated with Sketch.embeddableCreated with Sketch.fb_pixelCreated with Sketch.followingCreated with Sketch.hdCreated with Sketch.improve_conversionsCreated with Sketch.integrationCreated with Sketch.inviteCreated with Sketch.landingCreated with Sketch.large_scaleCreated with Sketch.limit_seatsCreated with Sketch.linkCreated with Sketch.mutlisessionCreated with Sketch.paideventsCreated with Sketch.privacyCreated with Sketch.qaCreated with Sketch.referral_sourceCreated with Sketch.screenshareCreated with Sketch.shareableCreated with Sketch.stripeCreated with Sketch.unlimited_registrationsCreated with Sketch. Easy, interactive, powerful. 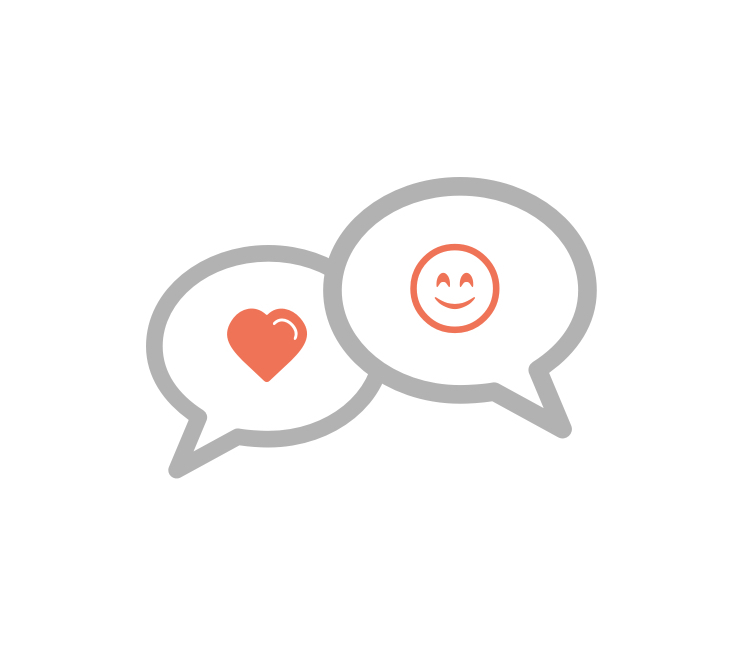 Crowdcast does all the work so you can connect with your audience seamlessly. No software to download! Your audience can join from anywhere. Crowdcast is supported in most modern browsers and on Android (and iOS) devices. Register, watch and replay all on one page so it takes seconds—not hours—to set up your live event. No more third-party landing page required. Customize your URL, image, video, and description to capture leads with our built-in registration page. Allow attendees to submit questions and vote for their favorites so you can stay focused on what matters. Timestamp your answers for easy replay. Share the best moments on social media to bring in your friends. Keep your attendees coming back. Viewers can click “follow” to be notified via push notifications or email about your upcoming events. No-delay streaming and HD resolution so you can connect with your audience with zero technical distractions. Want to get the most out of each event? Embed your event in just a few clicks on any page of your website. Invite a co-host, guest, or attendee up on screen with just a click for up to four people on screen at a time. Share a presentation, demo a product, or let a guest share their screen for a dynamic, multimedia learning experience. With full controls over chat, you can delete comments, ban trolls, invite anyone on screen or hover for profiles. Get the flexibility you need for any event—from large and unlimited to private and paid. Get paid for the value you deliver. Integrate with Stripe to charge for events at a fixed price or sliding scale or to accept donations. Get paid for sharing your knowledge. We integrate with Stripe so you can charge for events at a fixed price or sliding scale or accept donations. Create a multi-session event with a single registration page for a summit, course, or recurring meeting. Running a recurring event? Duplicate any event to quickly copy over settings, description, and cover photo. Create unlisted events or set a password for added security. Hosting a conference or summit? We've got you covered with Crowdcast Extended for large events of thousands of attendees. Only pay for those who show up for the live event. Limit the number of available seats to keep your event personal or to create urgency. Advanced analytics and endless integrations through Zapier. All the business tools you need to grow. Track where people came from, how many registered, and your levels of engagement with our event analytics. Track who signed up with registration rate and who showed up with live attendance rate. Connect Crowdcast with over 750+ apps via our advanced Zapier integration. Identify where people found your event and which sources have the highest conversion rates. Broadcast to Facebook Live, YouTube Live, Periscope and other platforms where your audience already hangs out. See when your audience was engaged during your live event. Track influencers. See which attendees in your audience have the most Twitter followers. Export essential data like attendee emails, names, live conversions, poll answers, and CTA analytics with just one click. Track your Facebook advertising performance by inputting your conversion pixel.